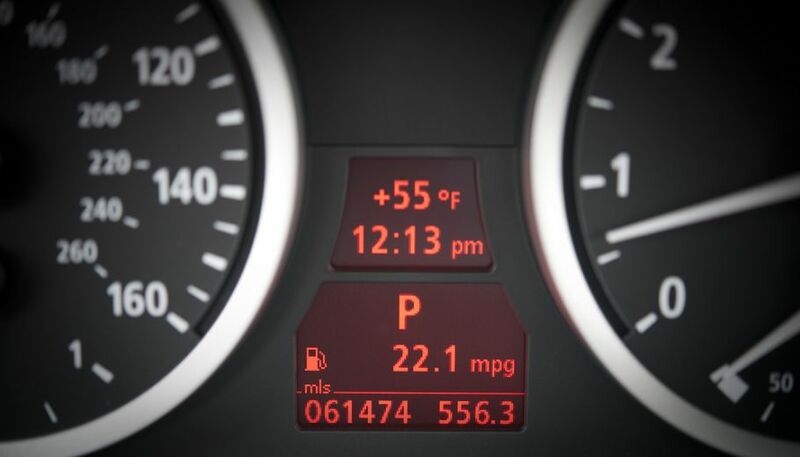 For years many drivers have been frustrated that they aren’t able to achieve the manufacturer claimed ‘miles per gallon’ consumption figures for their vehicles in real-world driving. And, from an climate change and carbon dioxide reduction standpoint there are also concerns about inaccurate CO2 emissions data. With a view to reducing the difference between these manufacturer statistics and the ones drivers experience on the road the European Union decided to introduce a new global test designed to measure fuel consumption and CO2 emissions more accurately to ensure new cars do not exceed EU emissions targets. The Worldwide Harmonised Light Vehicle Test Procedure (WLTP) laboratory test replaces the previous outdated lab test – known as New European Driving Cycle (NEDC) – which came into use in the 1980s. The old test attracted much criticism due to claimed fuel consumption figures from manufacturers often being very different to those experienced by drivers in the real world. While the new test is still laboratory-based it uses real-driving data gathered from around the world so that it better matches real-world everyday driving performance. It is important to note that there is a direct link between the amount of CO2 a car emits and the amount of fuel it uses, or its fuel economy. WLTP is intended to allow different regions across the world to compare pollutant and CO2 emissions as well as fuel consumption values. But while it has a common global ‘core’, the EU and other regions will use the test in different ways depending on their road traffic laws and needs. Even though the new test is a more realistic representation of conditions encountered on the road than the old one, on-road performance will still be different due to individual driving styles which can vary considerably with some drivers accelerating faster and braking more heavily than others. Naturally, emissions will also differ in the real world for the same reason as well as variations in traffic volumes and weather conditions, but it is hoped the differences will be smaller. Optional equipment so CO2 and fuel consumption is provided on vehicles as built. Here's a comparison of the old test (New European Driving Cycle - NEDC) and the new Worldwide Harmonised Light Vehicle Test Procedure (WLTP). WLTP officially applied to new types of cars from September 2017, but it was not until September 2018 that it applied to all new car registrations. Vehicles previously tested under the old NEDC but in unsold stock can still be sold until September 2019. The Government is currently looking at how the new test will affect the vehicle excise duty (car tax) system as some vehicles will have higher g/km CO2 values under WLTP than the old NEDC test, simply because the new test is more rigorous. It is important to note that any changes made will only affect new vehicles being registered for the first time and not existing vehicles. The EU is also introducing a new test that measures pollutants, such as nitrogen dioxide (NO2), emitted by cars when they are being driven on the road. Nitrogen oxide (NOx) emissions are often linked to poor air quality which can blight many urban areas. The Real Driving Emissions (RDE) is designed to complement the WLTP laboratory test. It ensures cars deliver low emissions in on-road conditions and is a world-first. The test involves cars being driven on public roads over a wide range of different conditions. Specialist testing equipment is installed to gather data to verify that legislative limits for pollutants such as NOx are not exceeded. RDE will not apply to all new cars until September 2019. 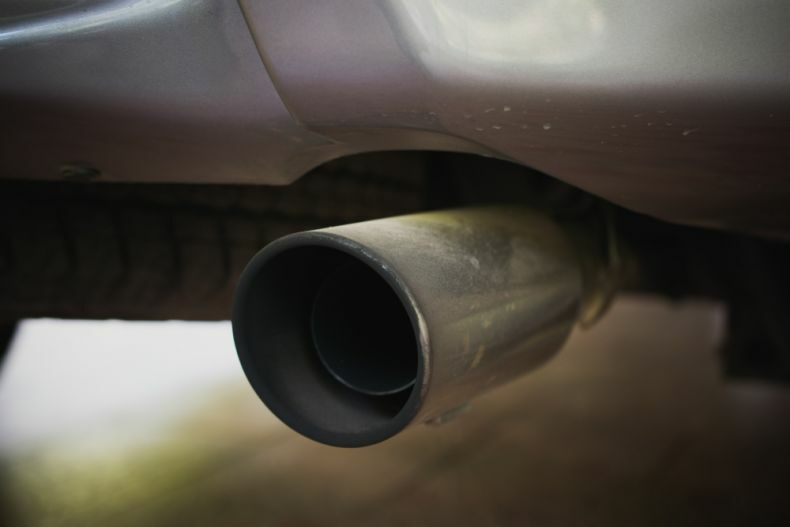 From January 2020 the level of NOx emitted will be tightened, but this will not apply to all new cars until January 2021.